The hotel’s 128 well-appointed rooms, with city-facing and sea-facing options, are equipped with a host of amenities, like free WiFi, air-conditioning, in-room tea and coffee facilities, electronic safe and more. A porter service, as well as a wake-up call facility, ensures added value and convenience for our guests. Visitors staying at our beachfront accommodation are assured of space and convenience, coupled with outstanding service. 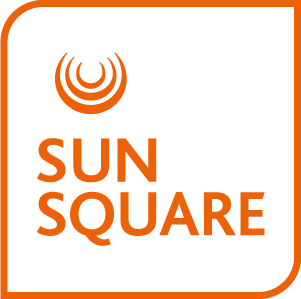 For relaxed accommodation on Durban’s beachfront, SunSquare Suncoast is the holiday destination of choice. 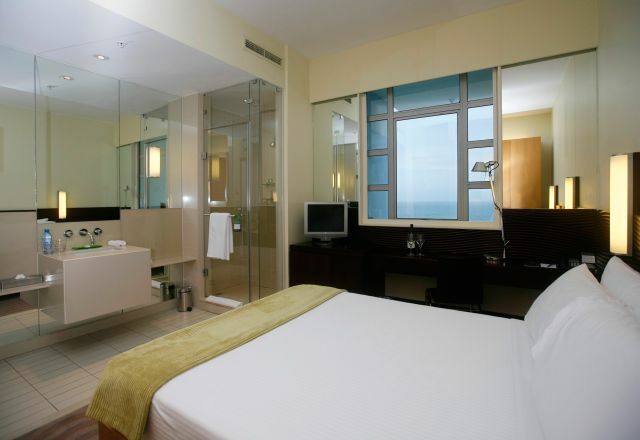 Rooms feature a queen bed, as well as open plan bathroom with shower.